I’m loving everything about fall fashion and beauty this season. The new makeup shades, dusting off my cold weather outfits, and ramping up my beauty routine gets me so excited! The season’s changing definitely gives us an excuse to play around with new looks— so while you’re shopping for your latest haul, look out for these fall must-haves in fashion and beauty. A denim jacket layered over a long-sleeved dress is my absolute favorite fall outfit. The weather around this time of year is my favorite, cool but not too chilly, so I love taking advantage of it with a long-sleeved dress that can be taken day to night effortlessly. The jacket will keep us a little warmer while adding structure to a flowy outfit. In terms of beauty, jewel tones, vampy shades and neutrals are in! 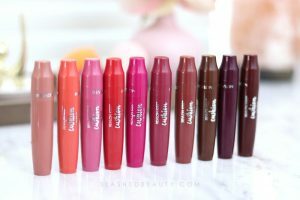 Lip crayons are a convenient way to layer on color, while glosses are a great way to add a sheer pop. Grabbing a lip set is a great value to get this season’s on-trend shades. For the nails, I love rocking blue nail polish which surprisingly matches just about any outfit! It’s time to find a new signature scent! If you’re still into the fruity fragrances that were popular during summer, try something a little warmer like vanilla apple. The Red Delicious Eau De Parfum has a calming fall feel with vanilla and patchouli notes combined with a splash of apple, raspberry and champagne crispness to it. Yum! Finally, you’ve got to be treating your skin to a little extra TLC this season. Grab yourself a set of some indulgent lotions, bubble bath, and skin tools to treat yo’self and keep your skin glowing, soft and moisturized. I’m doing a lot of my fall hauling at Century 21, which has so many awesome name brands at affordable prices. 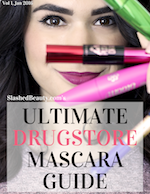 Although I don’t have a physical store near me, I’ve been browsing their website which has awesome deals on brands and products I already love! I love one-stop-shops like these when I want to get my beauty and fashion shopping done in one go. 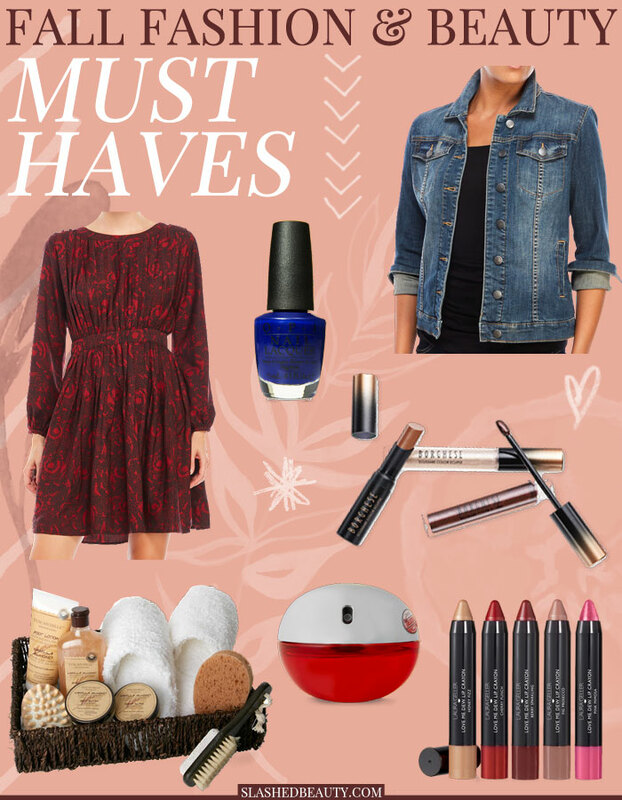 What are your fall fashion and beauty must haves? I like your picks–just did my toes in that OPI color. That fragrance sounds lovely. I might have to check it out!